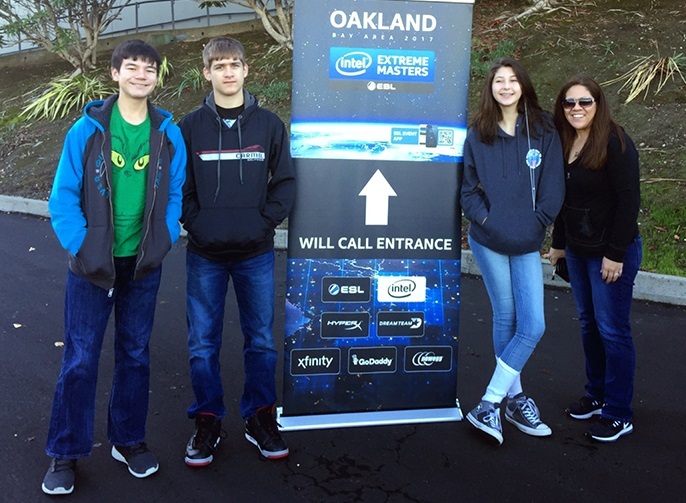 Tina Merry, an Intel employee for 17 years and now with the Global Marketing & Communications Group, won tickets to the Intel Extreme Masters competition on Nov. 18-9 in Oakland, California. She provided this account for Intel’s internal communications website. 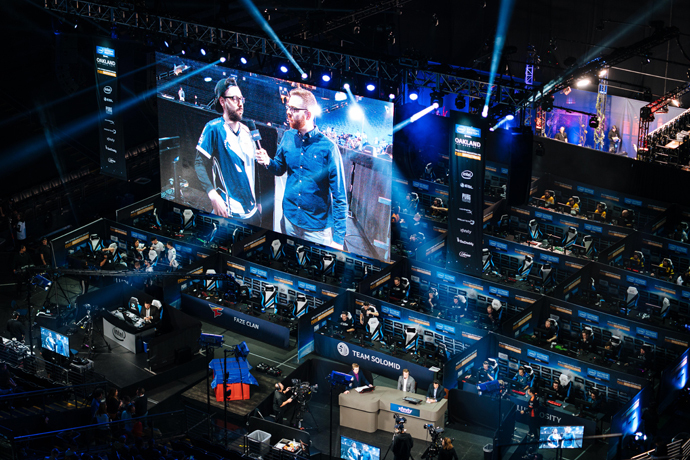 Watching Esports is Much Like Watching Football or Basketball: For those of you who may not be familiar with IEM, it is very much like a sporting event such as football or basketball. There are teams competing against each other in a large arena setting complete with concessions where you can pick up drinks, hot dogs and nachos. There were also stands where you could purchase your favorite team shirts and sweatshirts. 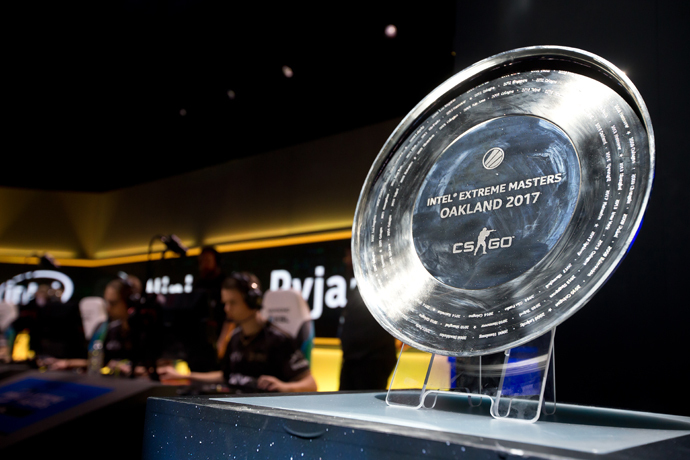 The only difference with an esports event is that you could purchase some of the newest technology. There was even a cool stand with a person making balloon gaming characters. The Fans were Not Who I Expected Them to be: The energy and excitement is very much the same; there were commentators and a livestream for fans to watch from home (or wherever in the world they may be). I was pleasantly surprised by the crowd’s diversity: male and female; young and old; different ethnicities. It was great to see. There were two competitions. One half of the arena was set up for “PlayerUnknown’s Battlegrounds” (“PUBG”), a player versus player (PvP) game. 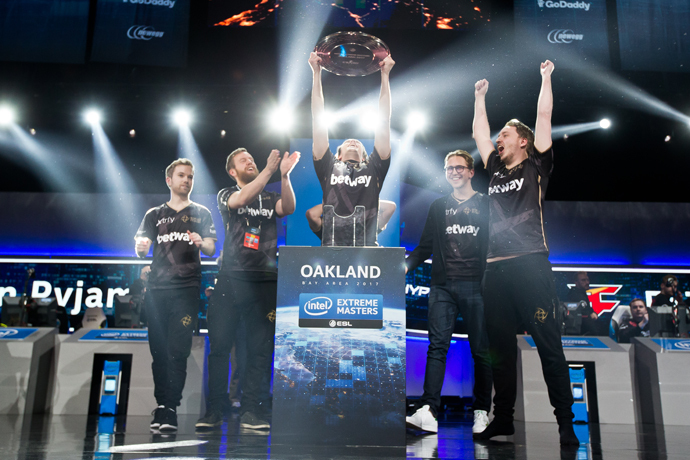 The other half was set up for “Counter-Strike: Global Offensive” (“CS:GO”), a multiplayer first-person shooter game. My son was immediately interested in “CS:GO” because he plays that game. The energy in the arena was electrifying. The commentators gave an overview of what took place up to that point in the tournament and the games began. As we watched, we quickly gravitated toward a favorite team. 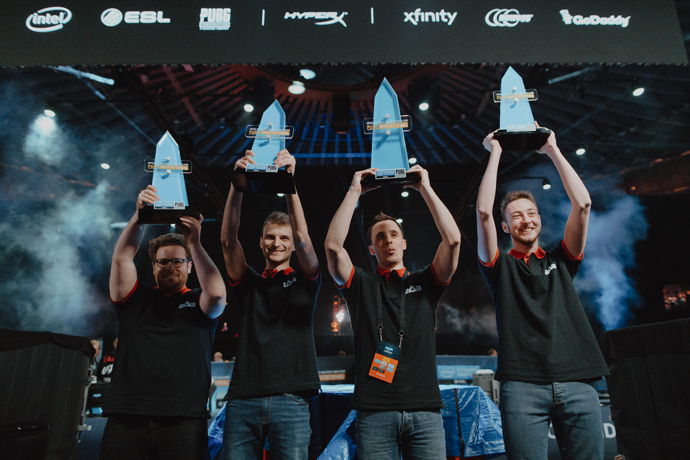 We were cheering on Ninjas in Pyjamas, who were strategic in their approach and skilled in their execution in “CS:GO.” The question was: Could they make it to the finals and win the event? To win, they would have to take two out of three matches. 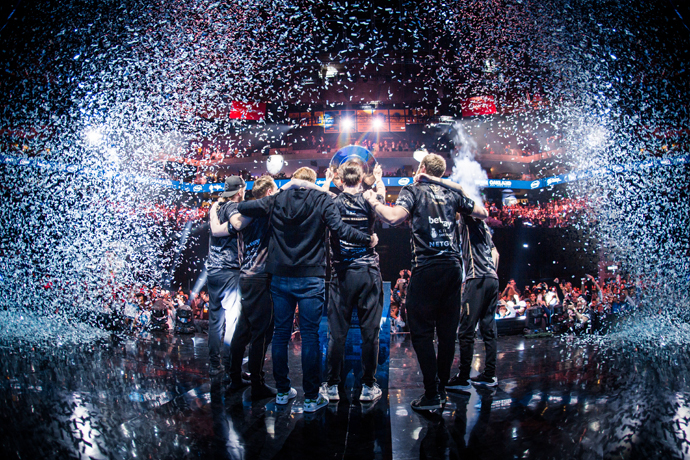 Watching Esports is as Exciting as Playing It: My son isn’t really interested in watching sports like football or basketball. He just isn’t into sports. This … now this was different. He loved watching these gamers compete. The competition was action-packed. Whenever a team made a significant play, the crowd roared. At one point, I looked over and the intensity on the faces of my son and his friends was priceless. They were so engaged in what was going on, and so was everyone else. All the excitement and anticipation wasn’t for naught, as Ninja in Pyjamas won and went on to the finals. 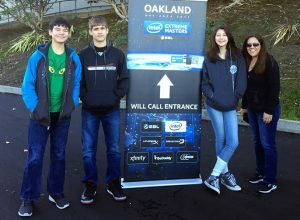 We had a break before the next two teams were going to compete in the semifinals, so we visited the main floor to check out the virtual reality booth. We had observed several people playing from above. My son and his friends enjoyed playing a couple of the VR games. From a spectator’s point of view, I had fun watching them experience the new technology and VR gaming experience. 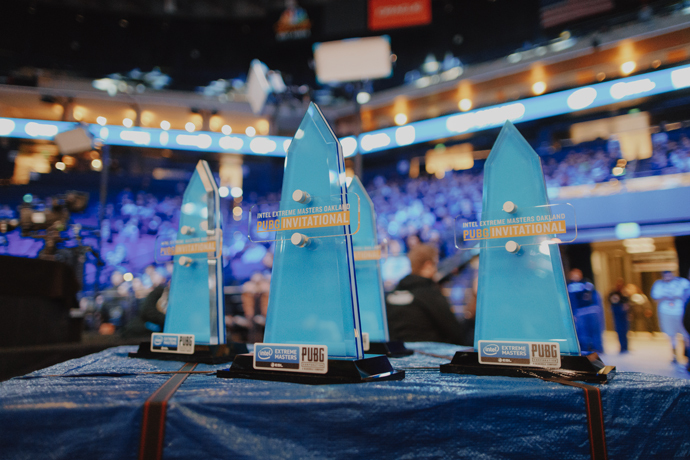 Intel Powers the Future of Esports: I am grateful that I have an opportunity to be a part of something so big. 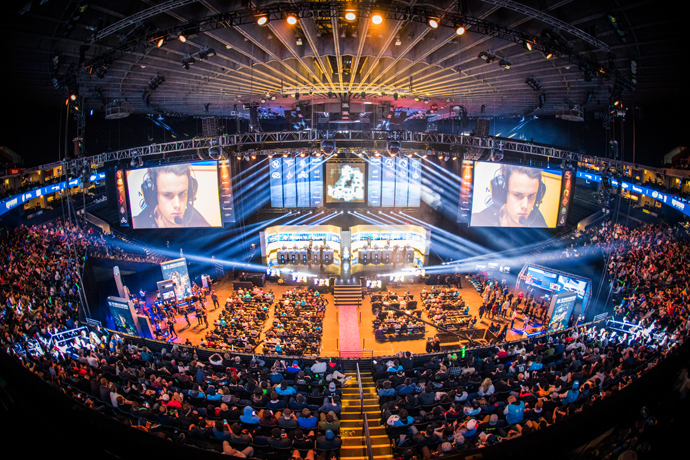 My Intel team tells the story that “the most exciting gaming has Intel at the Core.” I’m excited to see how esports evolve in the coming years, and I’m definitely looking forward to the 2018 Winter Olympics and our involvement there. As we drove home, we enjoyed reflecting on the day. The event definitely inspired my son. He spent all day Sunday watching Ninjas in Pyjamas win the grand final. 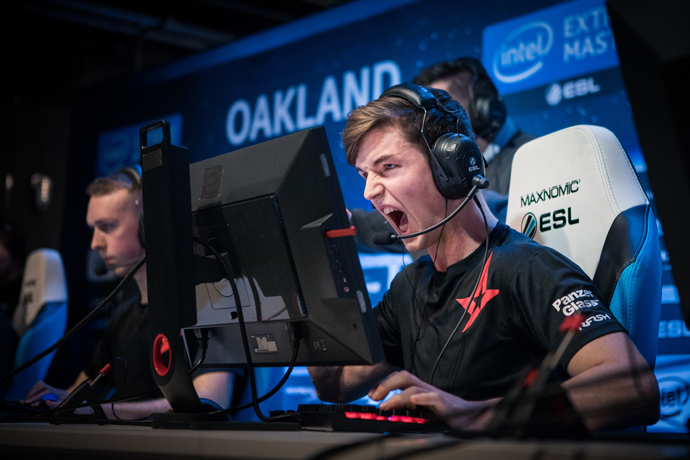 Now, he is dreaming of one day playing on a team for a future IEM or similar event.